Lots of great stuff made it into this week's update: Ember 3.0 is finally out, a sweet reminder of what you shouldn't miss at EmberConf and also another Readers' Question on Ember Data & Immutability is in for you this week! Ember 3.0 is touted to be the smoothest major version bump to date. There is definitely lots to love other than the painless upgrades, though! There were 60 PRs merged, many of which were created to clean up code and fix bugs, but some were aimed directly at RFC 232 and RFC 268 to make the testing API in Ember more developer ergonomic. One of the more notable (and heart pumping) changes is the computed property getter assertion. This assertion helps pave the way to removing the need to call get on computed properties by informing developers of any incorrect usage currently in their applications. By aligning applications to the correct usage ensures that a codemod can reliably remove the need for get in future releases of Ember. Does the love from Ember ever stop? Never! 💕Hot off the 3.0 release is the much anticipated implementation of RFC 281 (the use of native ES5 getters and setters) and is feature enabled by default in 3.1 Beta 1. Ah, you can finally give your app that much needed diet from get. Swoon. 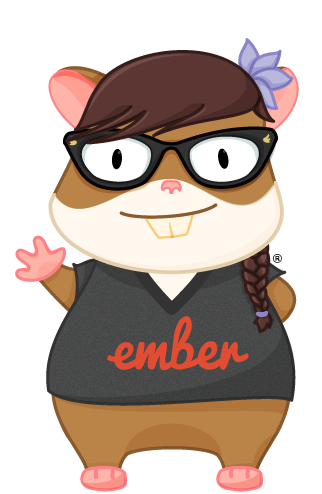 You’ve read about Ember open source contributions here in this newsletter. Want to get involved? EmberConf is coming closer and among Monday’s pre-conf activities, there’s a specific gem waiting for anyone who’s curious about contributing to Ember. Both @jenweber and @locks from the Ember Learning Team will offer a cool contributor’s workshop, in which you'll be able to contribute to Ember, meet the other developers who shape our favorite framework, and if you're up for the challenge, make a pull request! You can read more what the workshop is about on the EmberConf schedule. 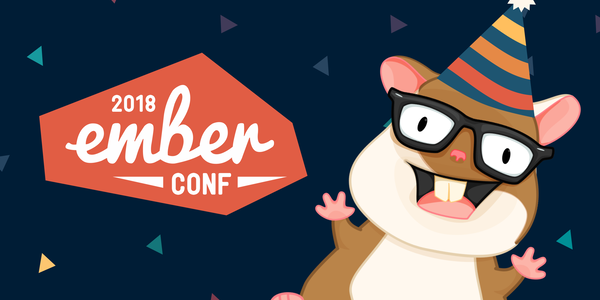 And of course, If you haven’t got your conference tickets yet, check out the registration page to get some for you and all your Ember friends! RFCs (Request for Comments) are one of the major driving forces behind new features and significant improvements in the Ember ecosystem. They provide a community-driven approach to determine what the future of the framework should look like and we’re inviting anyone who is using Ember to not only comment on already open RFCs, but also to champion their own RFC. Did you already know that @lupestro has contributed with his RFC on the deprecation of the Ember.Logger util for the first time? The proposal has been very well received and is already in its final comment period. And you can become an RFC author yourself, too! Check out the list of RFC candidates to get more inspiration to craft your proposal and feel free to check in with us on the #-team-learning Slack channel if you have any questions. 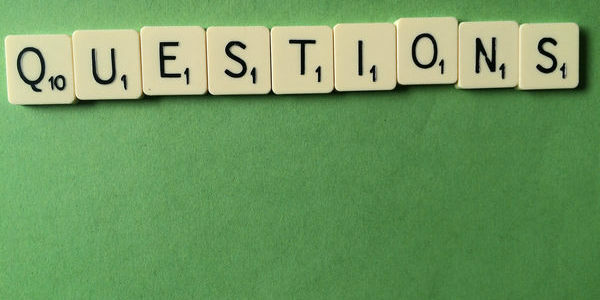 This week we’ll answer our second question by Ember.js Times readers in our section Readers' Questions. This week's question revolves around immutability and Ember Core team member @dgeb talks about future plans to embrace the immutable pattern for data management through ember-data in this answer on Discuss.